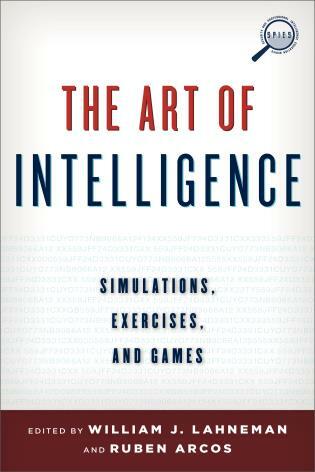 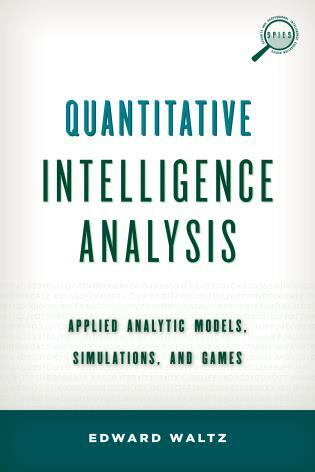 The only professional resource of its kind to offer in one volume original simulations, exercises, and games designed by academics and intelligence professionals from several countries. 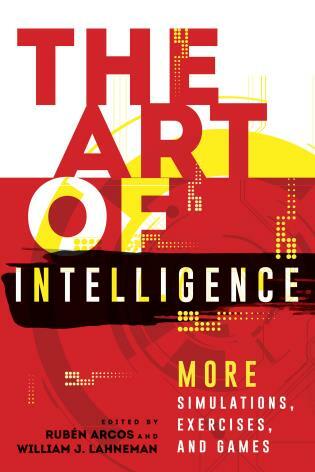 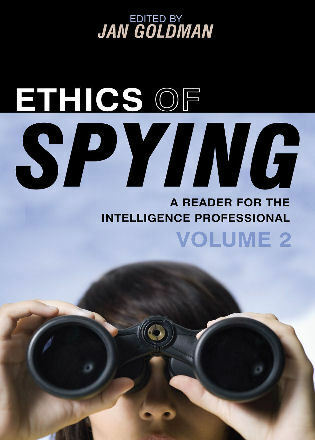 These interactive learning tools add immeasurable value to students’ understanding of the intelligence enterprise, and the various contributors provide an international perspective to the topics and approached. 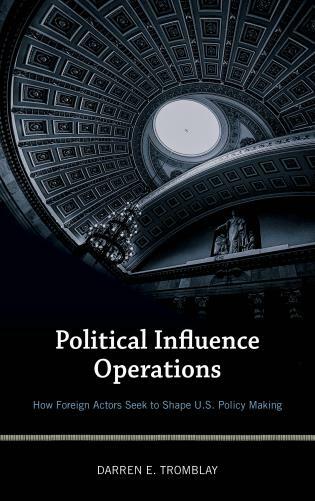 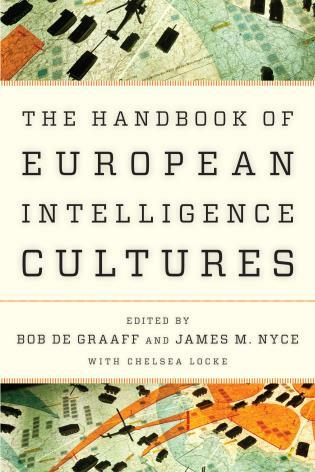 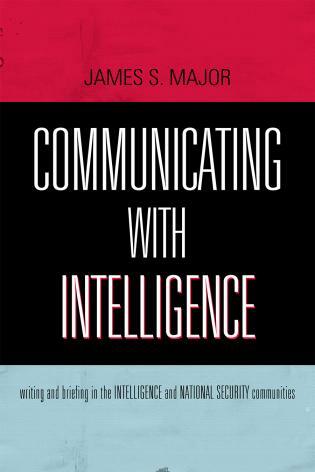 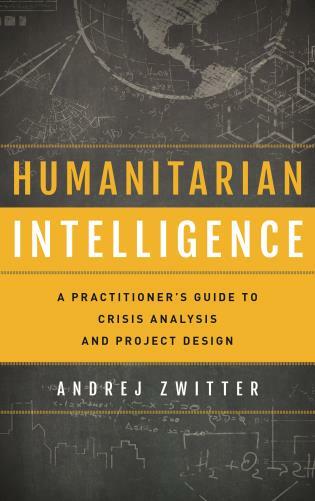 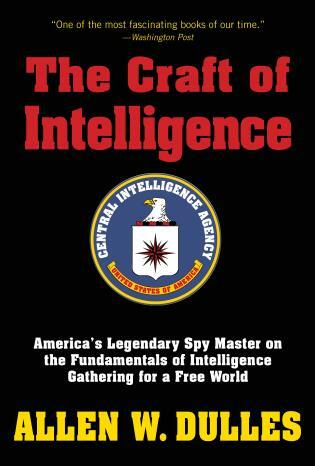 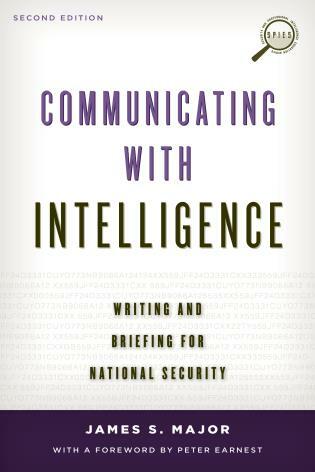 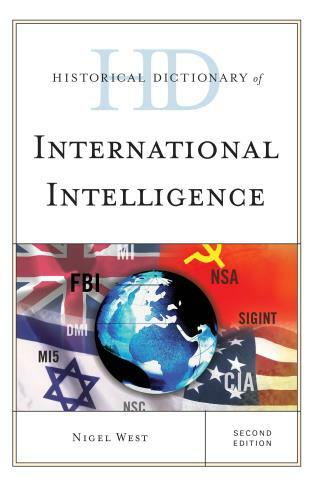 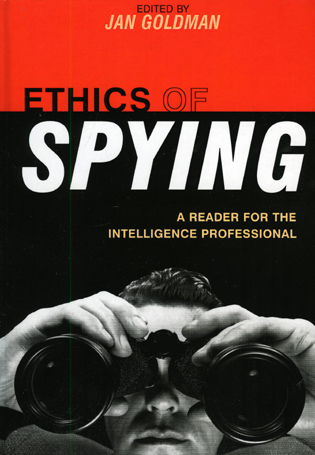 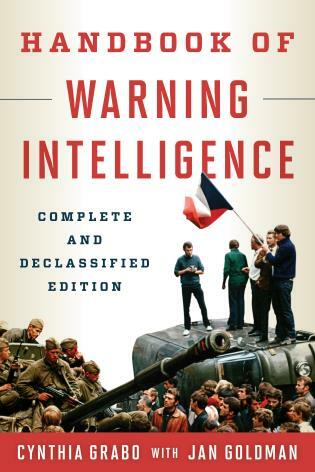 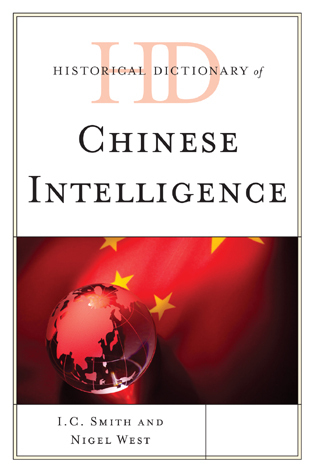 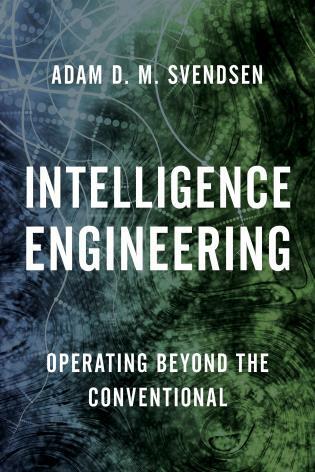 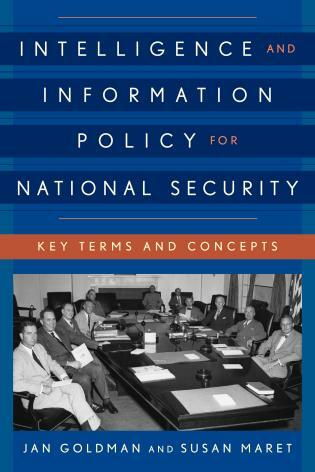 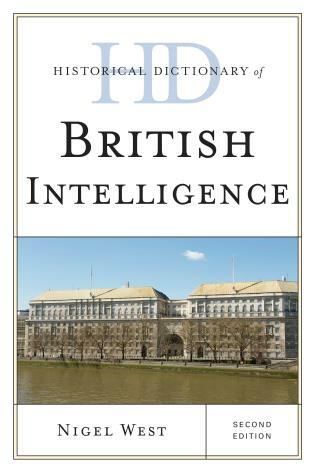 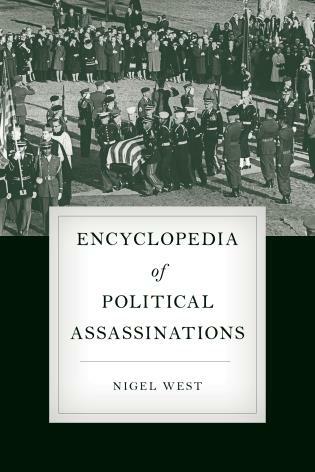 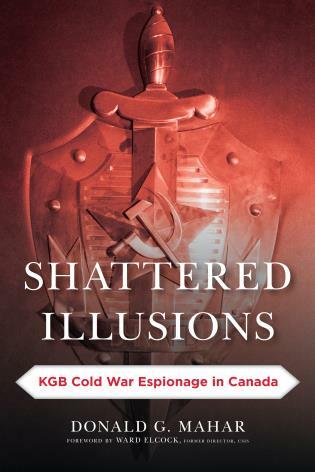 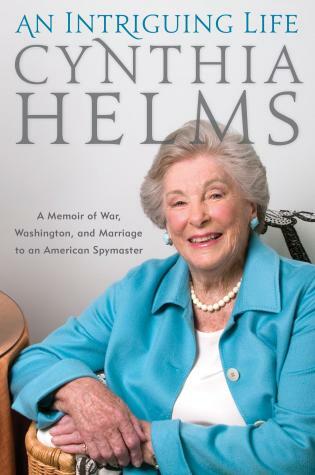 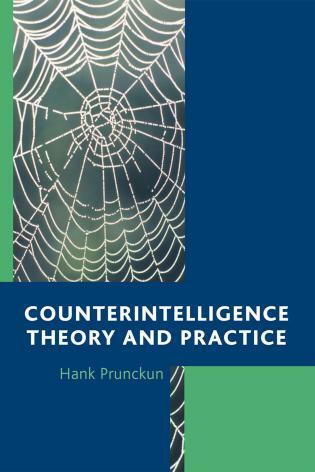 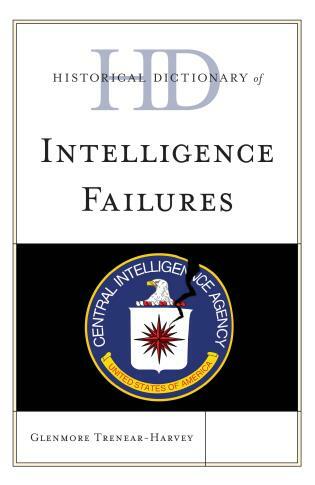 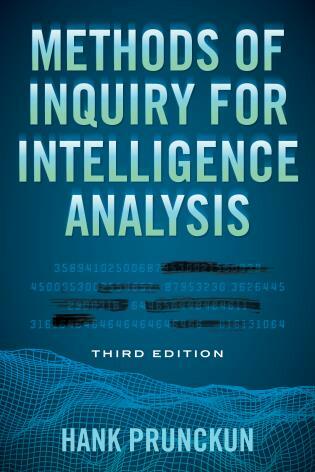 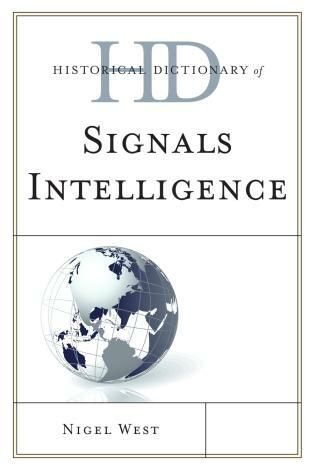 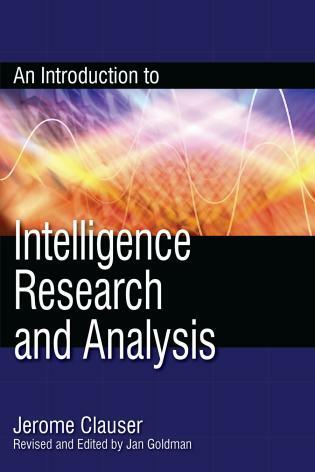 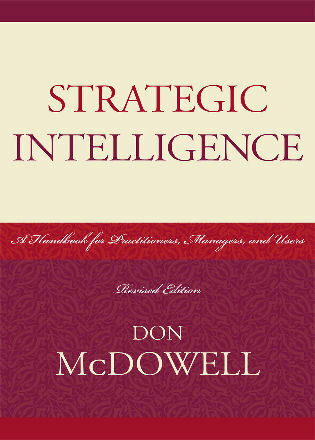 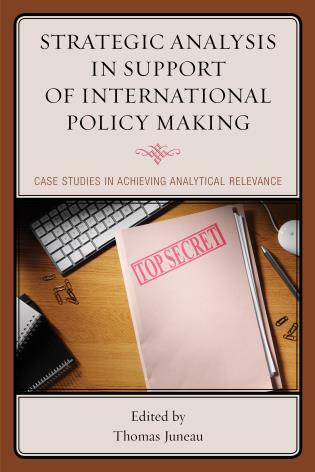 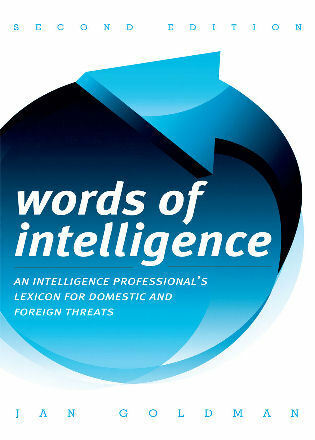 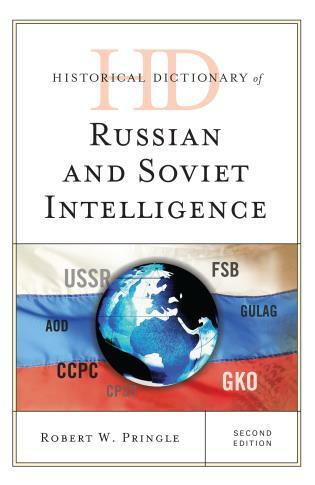 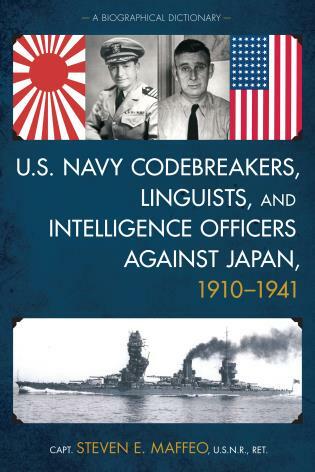 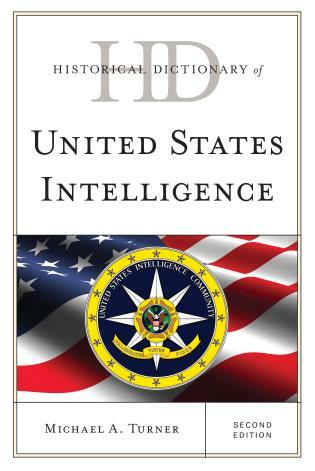 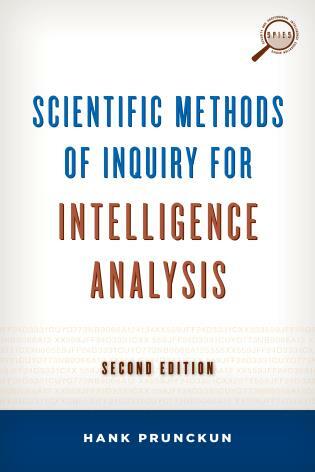 For use in undergraduate and graduate courses in intelligence, intel analysis, business intelligence, and various other national security policy courses offered in universities and government training facilities with the need for training in analytic principles and tradecraft.